Twenty-one-year-old Paulo Claudio may not have had the flying experience he expected to have by this point, but he keeps a delightfully positive attitude about it all the same. 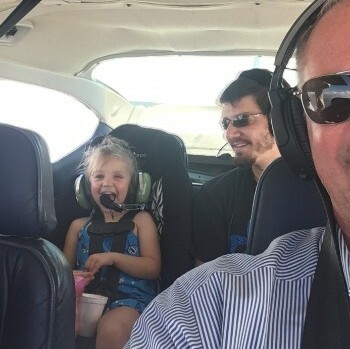 This story also ran in the AOPA's Aviation eBrief recently. North Texas Giving Day was a great success. Thanks so much to those of you who participated by donating, telling friends, and volunteering at events. This year, AFSC raised $37,000 through individual donations, a foundation gift, and matching funds from Lone Star Communications. Thanks to those of you sending in photos when you file your mission reports. We understand that not every mission is a good photo opportunity. But when they are, these images become a critical part of our efforts to get the word out to new passengers, pilots, and donors. Keep 'em coming! 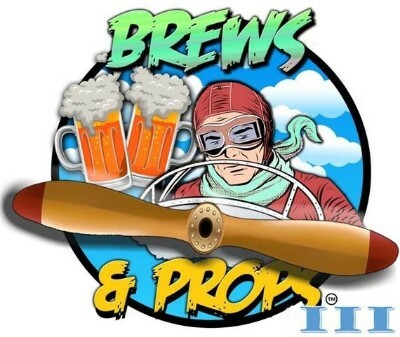 You don't need to be an art aficionado to love the 47 hand-painted propellers being auctioned at this year's Brews & Props. What a cool way to show off your favorite hobby in your home or hangar. If you're near Albuquerque, attend the event at Bosque Brewing on Oct. 13, 1–4pm. But you can also bid online from anywhere! 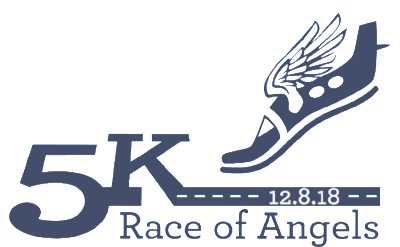 All proceeds benefit Angel Flight South Central.